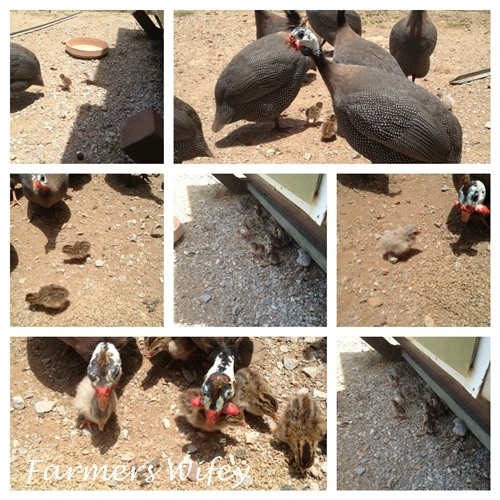 Farmers Wifey: We have babies! 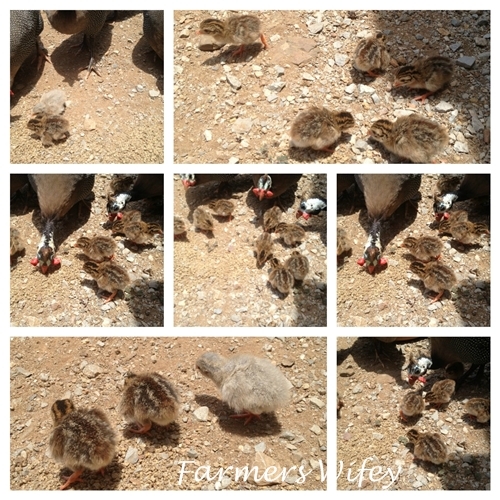 We have our newest batch of 14 brand new guinea fowl babies! Only one day old here, just melting my heart! So tiny and precious and fluffy and funny! Baby animals of any kind melt my heart. 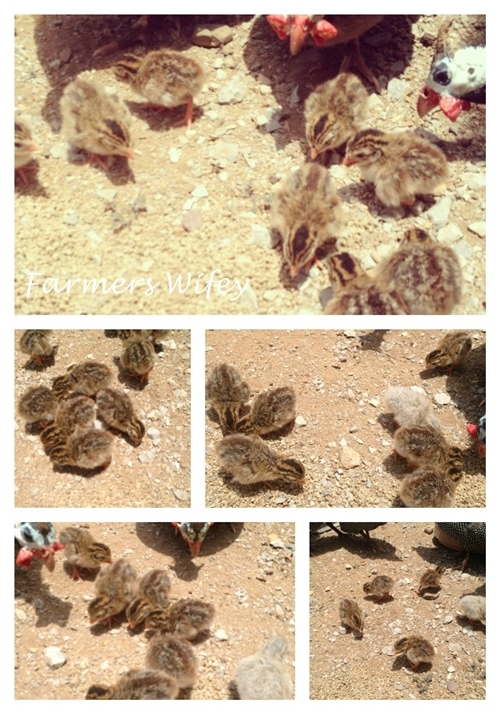 These chicks are super cute. Oh my goodness! The cuteness! I love babies of any kind. and you've got so many! They are so cute but what do they do ? or do you do with them ? a fantastic deal on the loan that meets the needs you have and your budget perfectly.